They may be all sunshine and glamour on the television and magazines, but it’s hard for everyone to remember that celebrities are people too. Just like the rest of us, they’re prone to developing difficult medical disorders. Countless celebrities have suffered or continue to suffer from kidney issues. 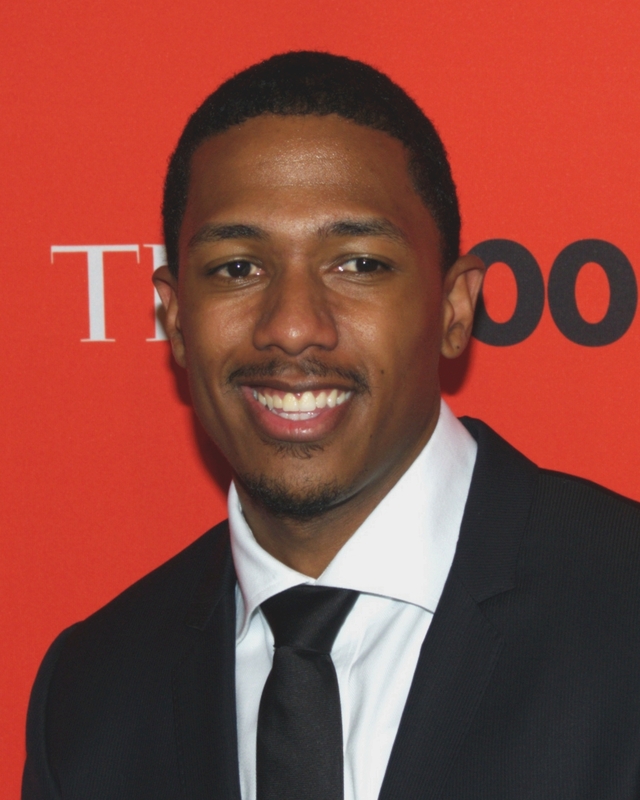 Known for owning Nickelodeon, dating Mariah Carey and hosting "America's Got Talent," Nick Cannon is a name that definitely pops up everywhere on TV. It seems that the beloved actor and reality show host has had his fair share of kidney problems over the last few years after being diagnosed with lupus. Lupus is an auto-immune disease that attacks the body's own immune system. It is capable of harming any part of the body, including the kidneys. Symptoms of the disease can manifest and last for several months or years. Treating lupus requires the use of several medications to help keep under control; there is no cure.